A brilliant novel from the bestselling author of High Fidelity, About a Boy, and A Long Way Down. Set in 1960's London, *Funny Girl *is a lively account of the adventures of the intrepid young Sophie Straw as she navigates her transformation from provincial ingénue to television starlet amid a constellation of delightful characters. 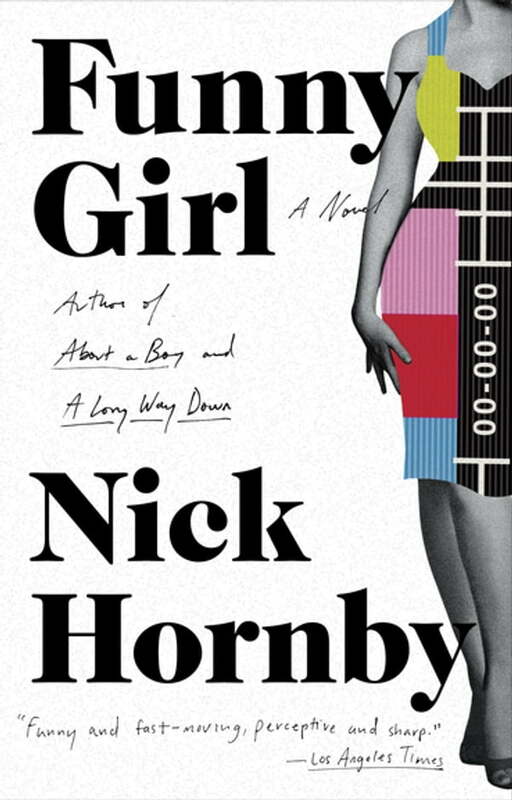 Insightful and humorous, Nick Hornby's latest does what he does best: endears us to a cast of characters who are funny if flawed, and forces us to examine ourselves in the process.